Beekman’s “Second” House | Historic Jacksonville, Inc. 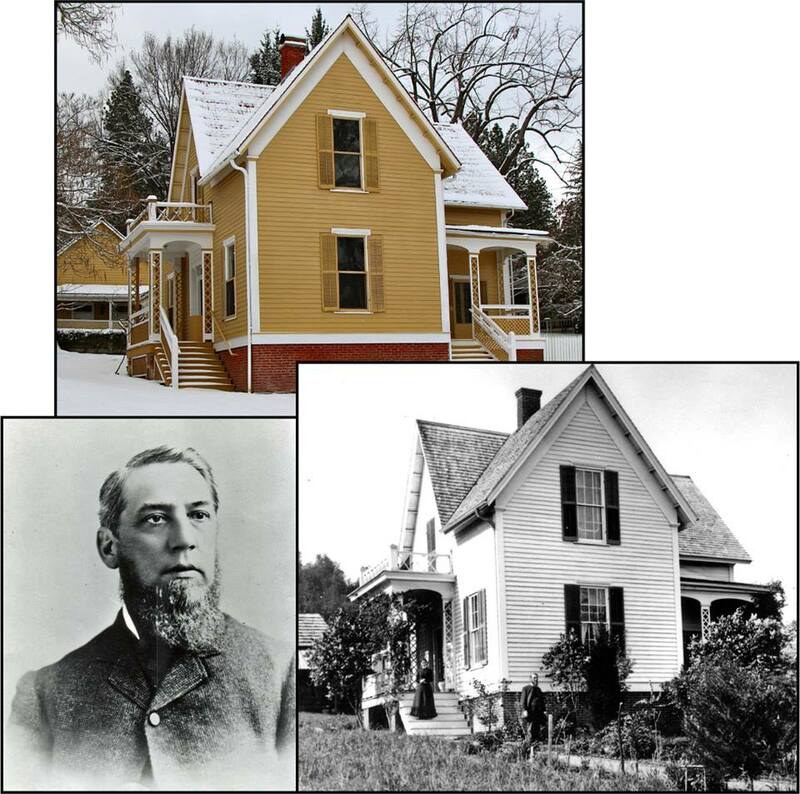 In July 1870, Cornelius C. Beekman purchased 3 lots at what is now the corner of Jacksonville’s East California and Laurelwood streets and commissioned this modest Carpenter Gothic style home for his family. Beekman was the most prominent and probably the wealthiest man in Jacksonville. From a humble beginning as an express rider carrying mail, packages, and gold over the Siskiyous to Yreka, Beekman built a business empire of banking, insurance, mining, and real estate interests. He also served as Mayor of Jacksonville, Republican candidate for Governor of Oregon, Grand Master of the Masonic Lodge, and Regent of the University of Oregon. The house, owned and occupied by only the one family and still completely furnished with family artifacts, is preserved as a museum and periodically opened to the public for special tours.